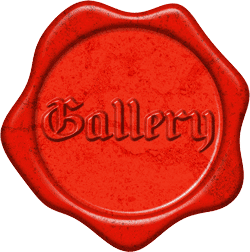 UK based events company, delivering immersive high quality events. Do you have a young Witch or Wizard? 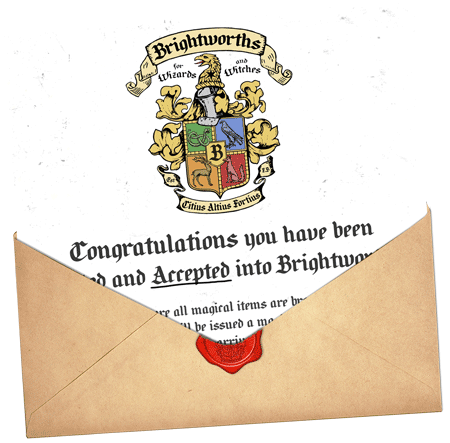 Brightworth’s School of Magic is the perfect place for them to learn all about Magic! Every year during the October Half Term we open our School of Magic to budding Witches and Wizards. 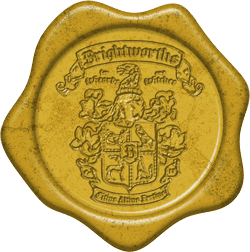 You will meet the Brightworth teachers to learn and take part in their specialist subjects; from Magic Wands to Potions and Enchanted Animals to Mystical Spells. 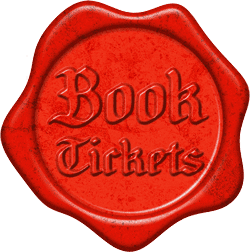 We will also be running pop up Magic Schools and one-off special events throughout the year, so please sign up to our newsletter to be notified when we do! Brightworth’s Magic School is aimed at ages 3 to 14 – but older kids and parents may just learn a spell or two too! 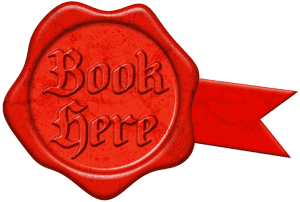 Thank you to everyone that booked with us for 2018, we will be back in 2019 with even more Wizardry! Please sign up to our mailing list to be the first to hear about any new event announcements. Follow us on Facebook and Instagram for event pictures. 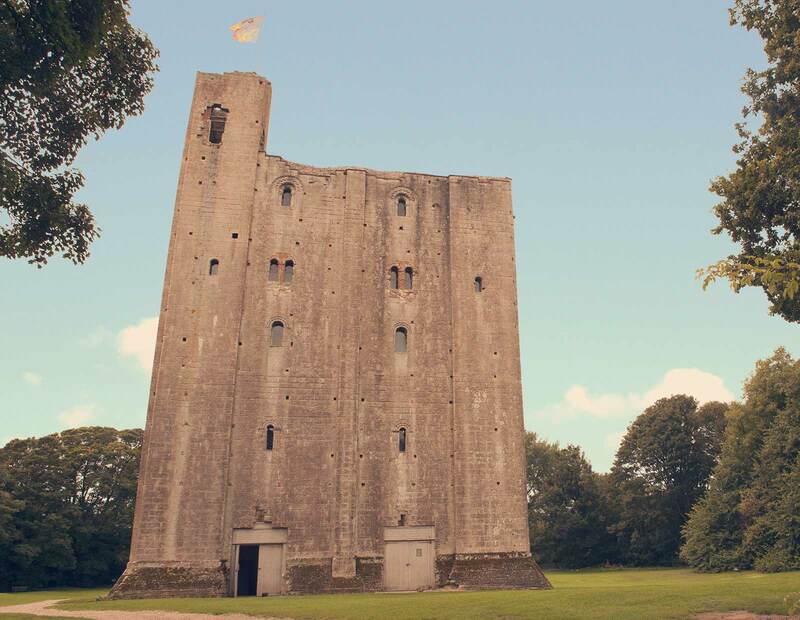 Set in the stunning Hedingham Castle and grounds, Brightworth’s School of Magic uses the entire Castle Keep. Tea, coffee and snacks are available on the middle floor, with the rest of the castle available for you and your little Witches and Wizards to explore. 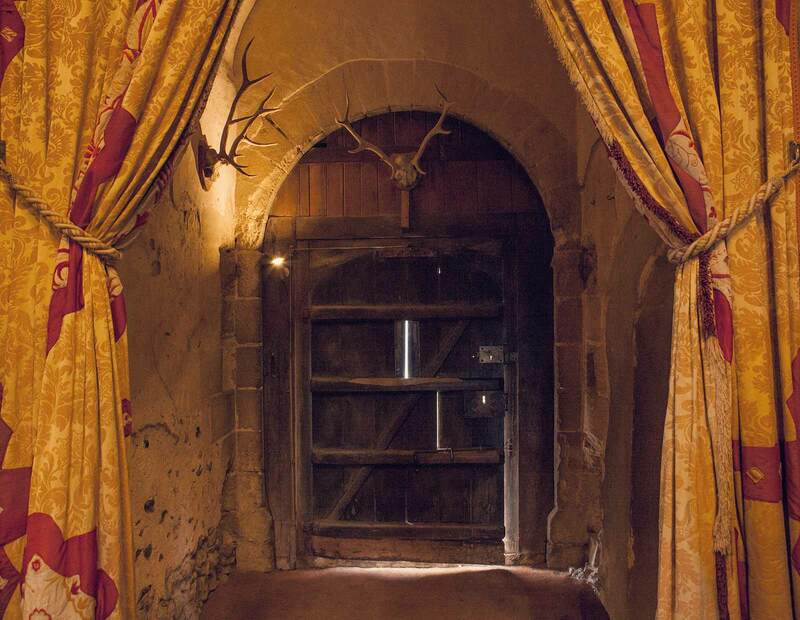 After your introduction you will have 2 hours to explore the castle and complete the activities, don’t worry as there is plenty of time to do everything Brightworth’s has to offer. Owls, toads, turtles and more! Come and meet our very special animals and hear about what role they have to play in the wizarding world. Under supervision from our Wizards you will be able to hold and handle the creatures, want a spider in the palm of your hand? Or a Python on your shoulder? Just ask! With talks happening throughout the day, explore the animals or wait for our resident Animal Handler to tell you about how Bert was turned into a Guinea Pig, or how we use the warts from toads in our potions. Do you know how to make Dragon’s Toothpaste? How about turning water invisible? Surely you have made ogre snot before? 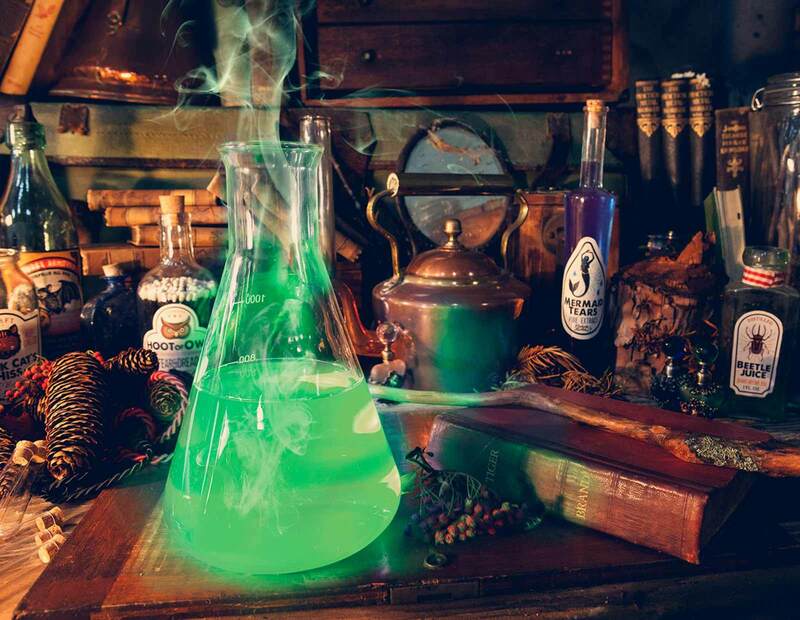 Join Professor Greenbottom in our basement laboratory and get hands on with his famous potions. 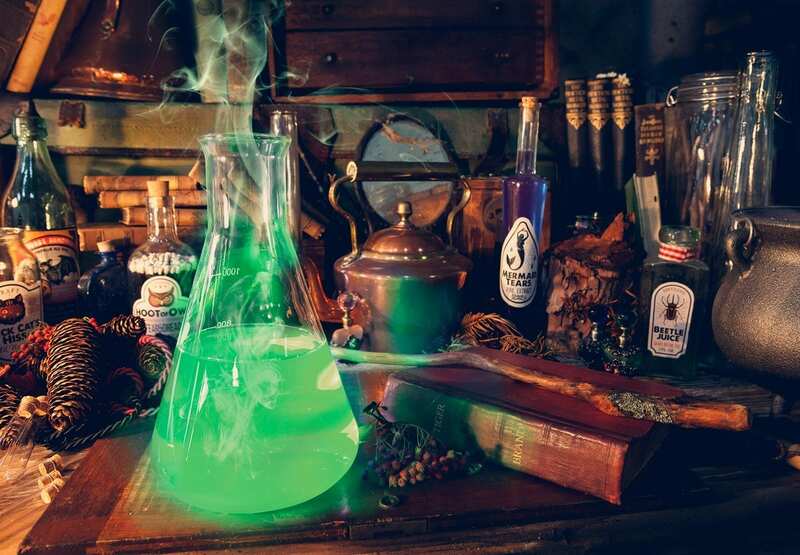 With lots of safe potions to see, stir and conjure up, Greenbottoms class is always a favourite with our new Brightworth students. Every young witch or wizard needs a wand, join our teachers in creating your own special wand to suit your own magic style. Our wand masters are on hand to help you decorate them using glitter, feathers and more. 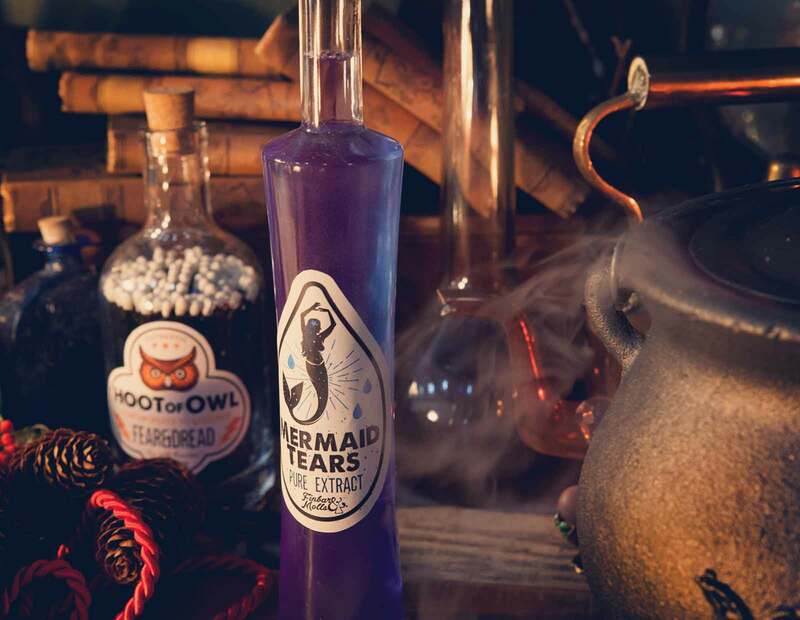 Once your wands are ready (or if you want to get straight to it) Swish and flick your wand as you learn to cast spells under the supervision of our brilliant spell masters. Come and watch one of Brightworth’s best teachers, and his bumbling assistant, demonstrate his magical skills. Sit and watch or if you are feeling magical join in with some spell practice of your own. Little spell casters keep your eyes open, as there may be an unwelcome wizard in the class! Grab your wand and help our wizard’s send him away with a spell or two! 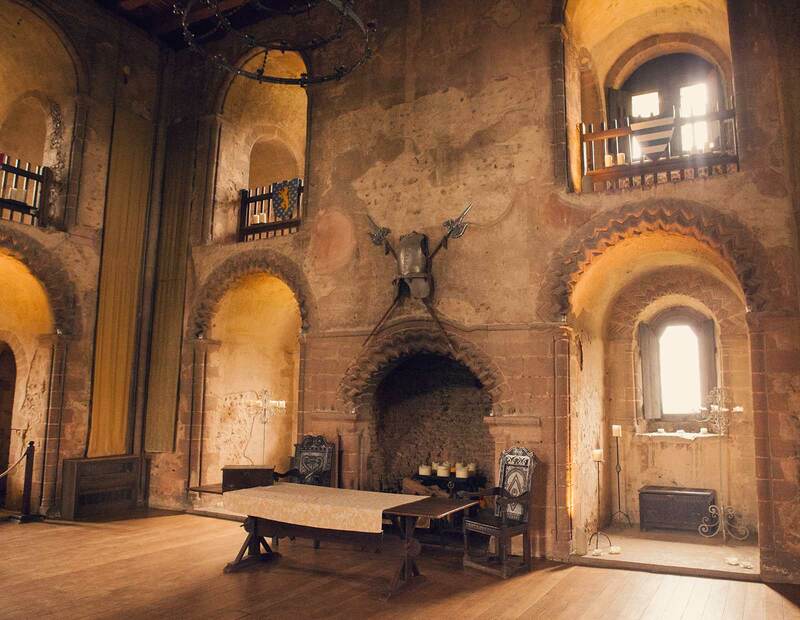 Set in the stunning Castle Hedingham and grounds, Brightworth’s School of Magic uses the entire Castle Keep. 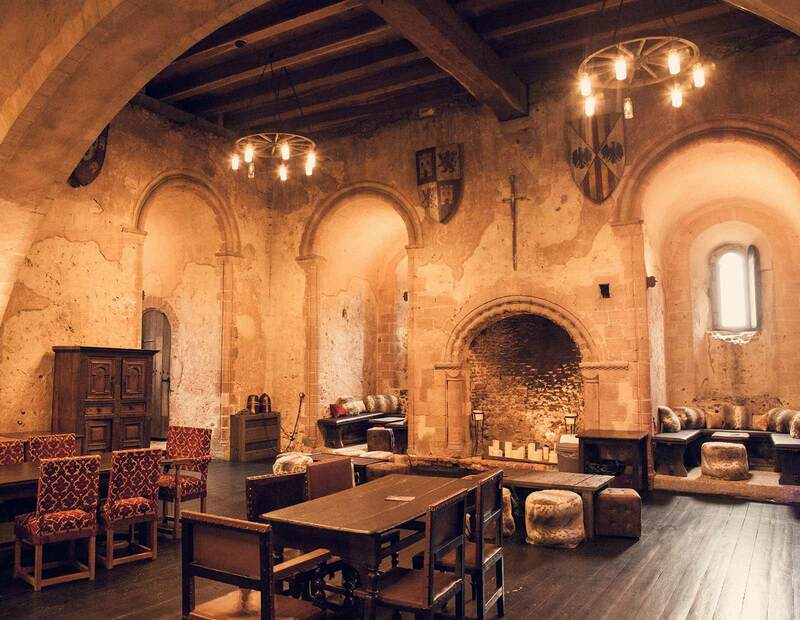 Tea, coffee and snacks are available on the middle floor, with the rest of the castle available for you and your little Witches and Wizards to explore.